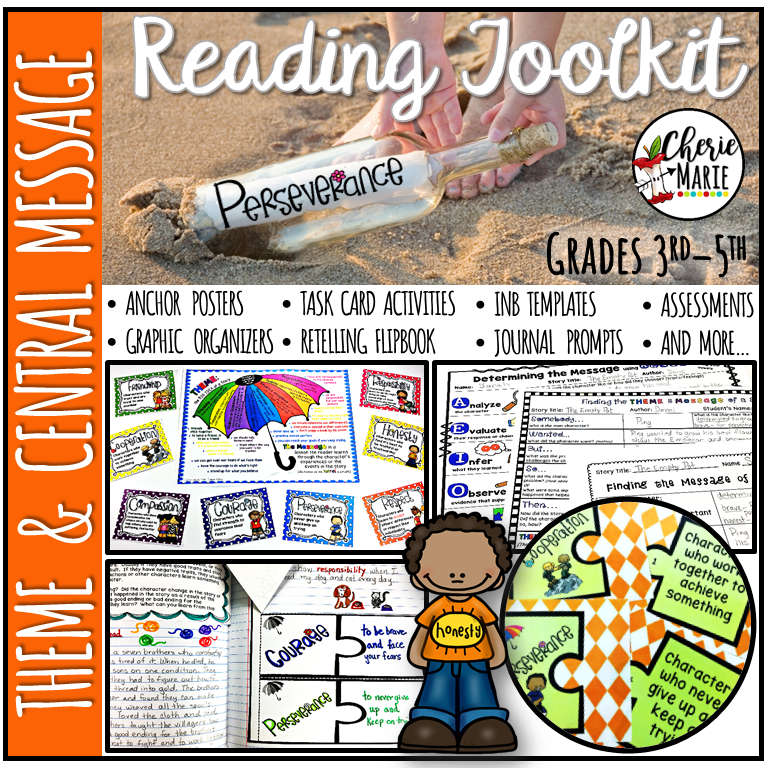 Determining the theme & central message in literature can be a difficult standard to teach without the proper tools or guiding questions. 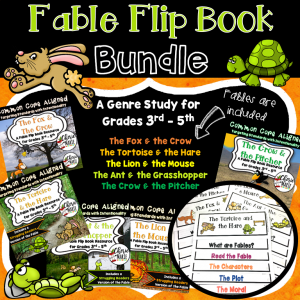 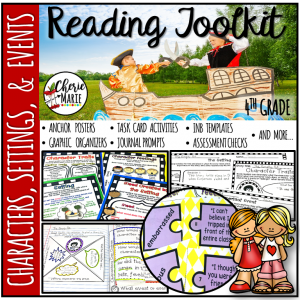 This common core theme pack is loaded with all the essential resources necessary for teaching your students how to find the theme and central message in any story, including folktales, fables, or fairy tales, as well as successfully summarizing the story during the process. 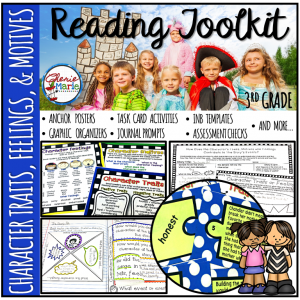 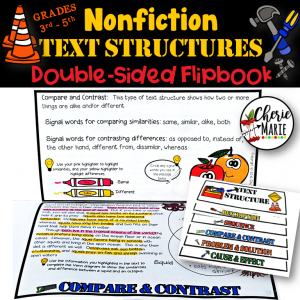 With so many resources in this toolkit, you can scaffold your instruction the way you see fit for your students. 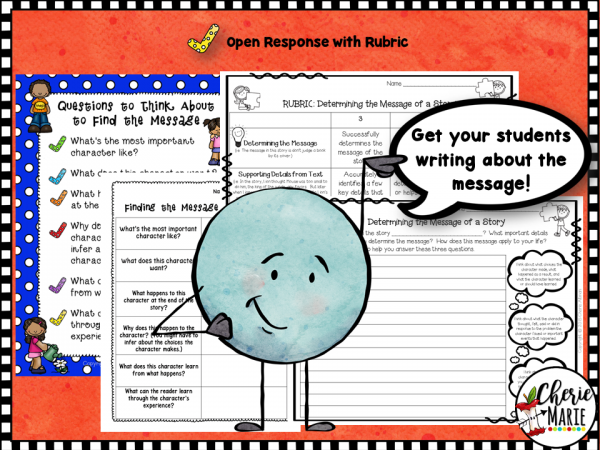 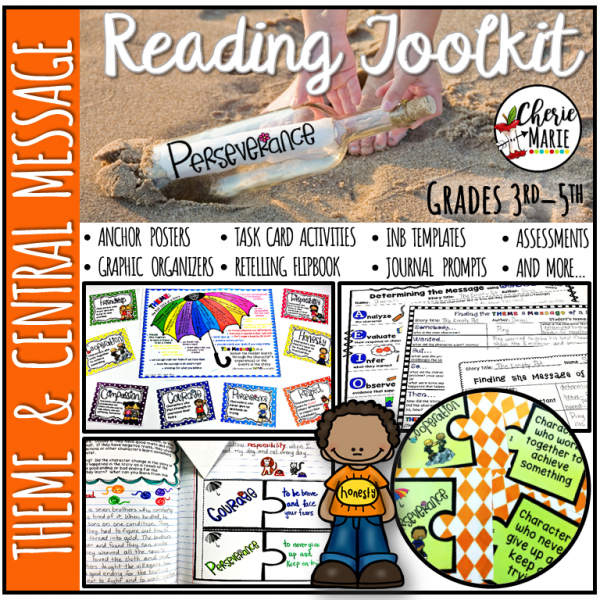 Note: This toolkit provides multiple approaches to finding the theme & central message using questioning strategies that guide students’ thinking. 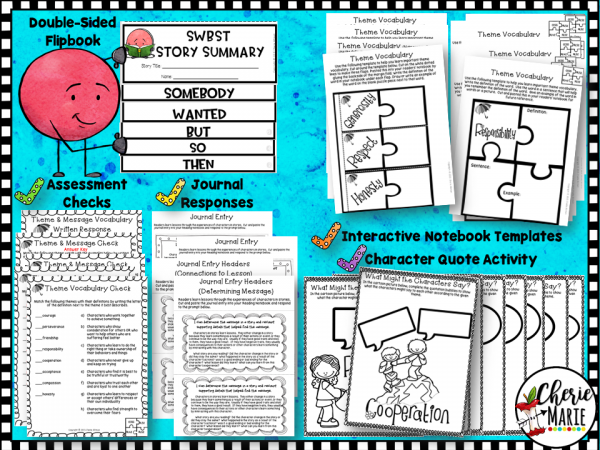 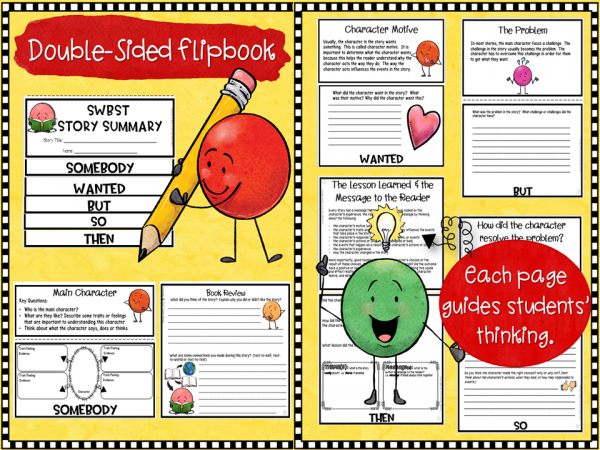 The simple strategy of ‘Somebody, Wanted, But, So, Then’ is used as the core for summarizing, but key questions have been added to take this strategy a step further to guide students in analyzing important elements of the story that lead them to determine the theme and central message. I’ve recently added the AEIOU method I personally develop as a simple mnemonic device which walks students through higher order questioning that guides them through a different approach. 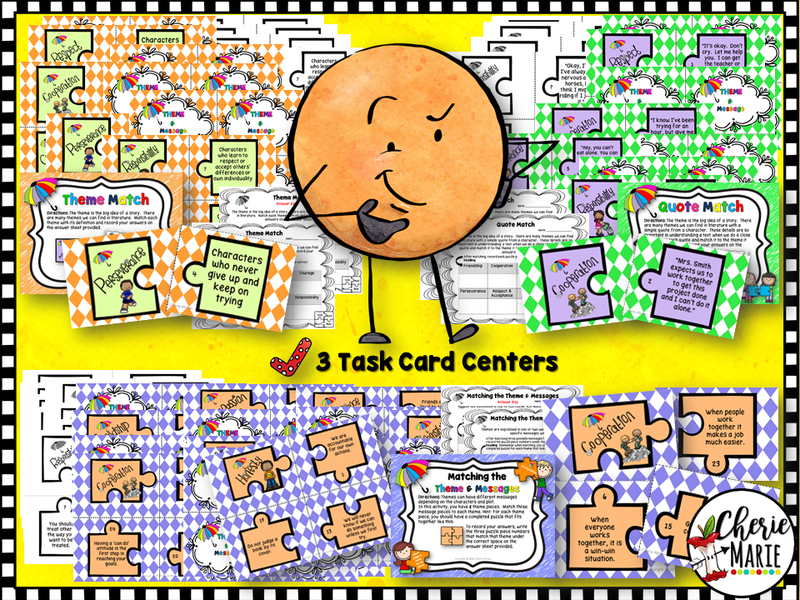 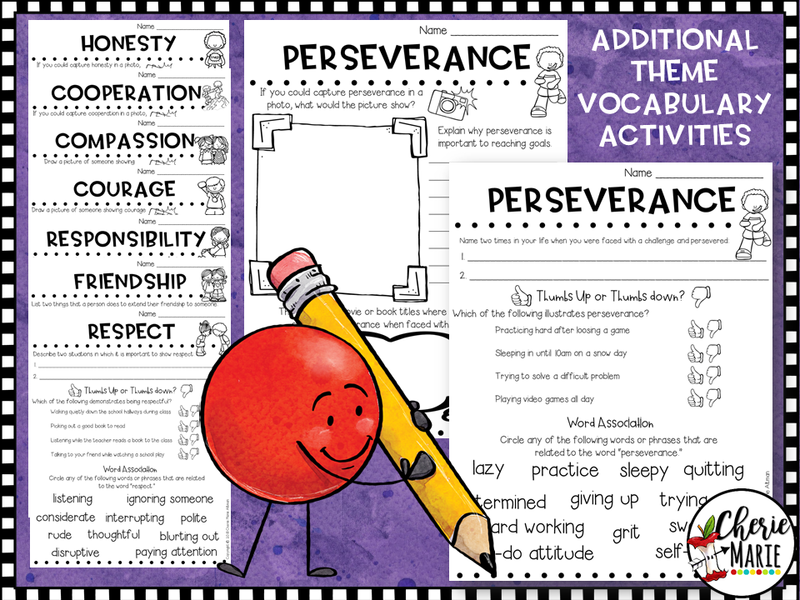 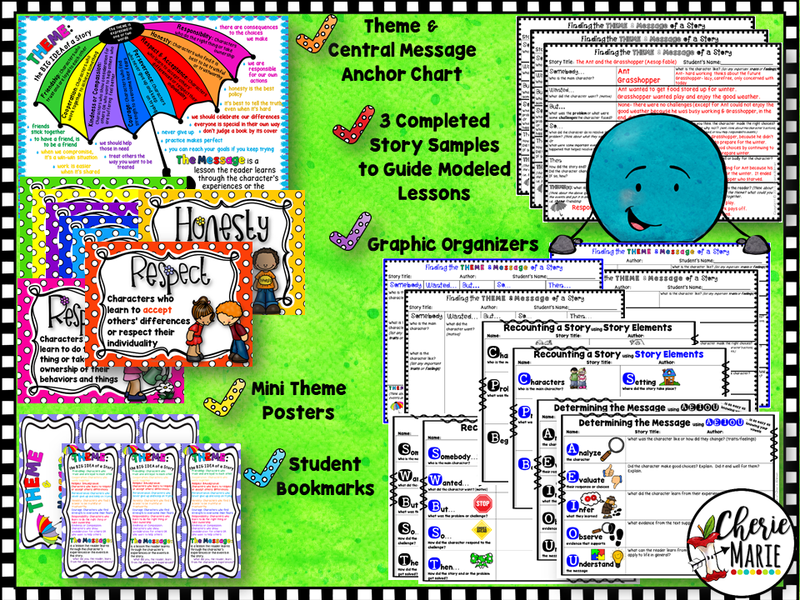 The tools provided in this resource are versatile and can be used throughout the year in modeled, guided and independent instructional settings.